Our teachers are a dedicated, skilled group who have expertise and qualifications in the education of children with special needs. Our teaching staff are supported by Learning Support Assistants (Staffing ratios in each class is determined by the numbers and needs of the pupils.) The Learning Support Assistants support the learning, care and needs of the children. We have a school nurse on site and we are supported weekly by visiting professionals such as Speech and Language Therapists, Physiotherapists, Occupational Therapists and Educational Psychologists. On occasions, some children are assessed as being in need of additional support, either to meet their medical or behavioural needs. Specific provision can be provided to allow children to interact effectively with their environment or to gain access to the curriculum. The school has a Business Manager to manage the schools’ finances and Office Staff to fulfil adminstrative tasks. The school also has Facilities Manager and Care taker. The school employs a Family Liaison Teacher to offer support parents and carers. The school employs a fulltime Music Therapist who offers individual therapy sessions and group Music sessions. We are committed to the continuing professional development of our staff. Teachers and support staff are performance managed. We ensure that all staff have access to relevant training (external and internal) to meet their professional development needs and to facilitate the development of the school. The school works closely with Leicester University to offer additional qualifications to support staff. Two members of staff are qualied Team Teach trainers. 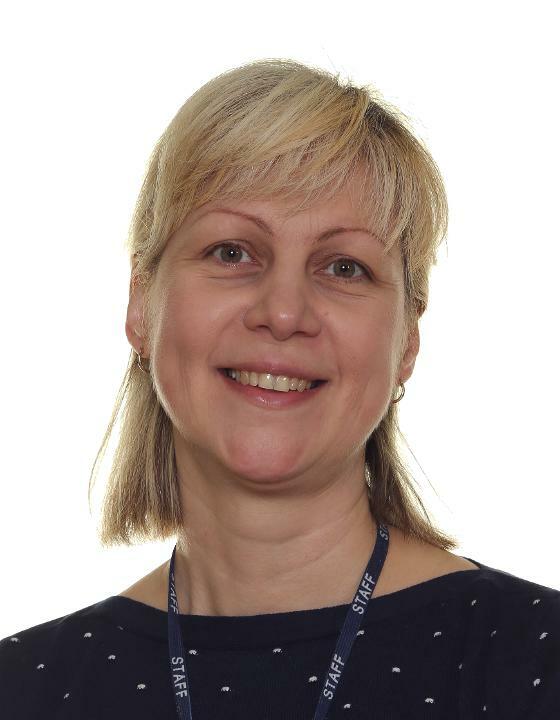 The school has joined the Redwell Teaching Schools Alliance in Wellingborough and has a aims to work together to improve teaching and learning across the town. We have a vision to nuture and foster home grown teaching talent.